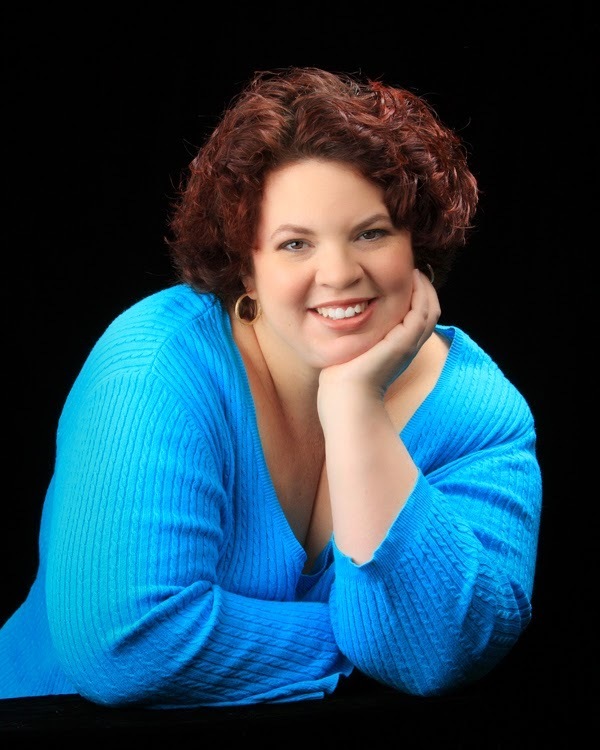 Bella Jewel's Alpha's Heart series is about girls who have a "man's job." I loved the first book, dying for this once after reading the first chapter! Black Widow sounds like fun! Who doesn't love super heroes? 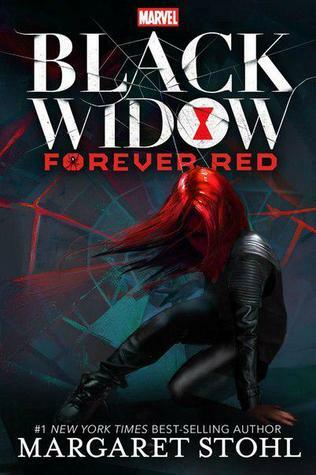 read more "Waiting On Wednesday # 160 – Hard to Break / Black Widow: Forever Red"
Luc and Cam's story is here in the third book of the Extreme Risk series! I love Tracy's writing and closed this one with a satisfied sigh! It has been over twelve months since the release of the first two books in this series, and I was excited to dive back into the lives of the snowboarding champs: Z, Ash, Luc and Cam. Slashed is Luc and Cam’s story, where two best friends explore their feelings and realise that they have something more than just friendship. Cam is one of the best female snowboarders in the world. 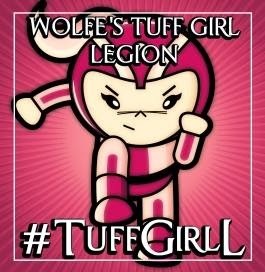 She’s focused on her career and loves to hang out with her friends. They are all close and they begin this story on the water wake boarding. I love to hit the water myself, so I found it easy to relate to the characters in this one! Luc has lived in the shadows of his friends, but has harboured feelings for Cam for a long time. They had a moment where Cam fled, and now he is afraid of trying again. What I discovered about Luc and Cam was that they were both reserved and scared of being rejected. They haven’t been a priority in their parents’ lives. Luc’s mother was more concerned about his sister and her career. Cam’s mother has been absent for 17 years and her father was quick to push Cam away. They both feel alone and Cam turns to her best friend despite the rift in their relationship. Slashed was a bit of a rollercoaster ride for both Luc and Cam. There was a definite connection and the passion between them was hot, but then one or both of them would withdraw into their shells. It was sad to see that they thought that they weren’t good enough in a few instances. Their stubbornness tears them apart, but there’s no denying that they belong together. Once again I enjoyed this story by Tracy Wolff. I didn’t find it as heart wrenching as the previous books, but I still enjoyed it nonetheless. I had an inkling that the twist was coming, but it didn’t affect the way I felt about the story. I love how close the friends are and support each other with everything they do. I always enjoy the alternating perspectives so I can get inside both characters minds. 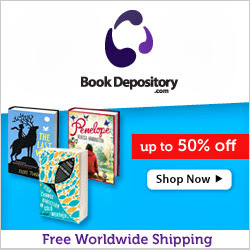 If you enjoy sporting reads, you should jump into this series and try it for yourself. He’s always so careful with me, always so tender, and I don’t know how to deal with it. How to react. The whole world treats me like I’m titanium—tough and hard and impossible to break. Even my family. Even my best friends. But not Luc. Not right now. No, he’s treating me like I’m soft. Like I’m breakable. Like I matter. And I don’t know how to react to that. read more "Slashed by Tracy Wolff ~ Review & Teaser Tuesday"
If you are looking for a new type of Urban Fantasy read, you must pick up this new book by Rachel Vincent, and enter the world of Menagerie... it was a fantastic beginning to an exciting new series! I have been hooked to Rachel Vincent’s work since I devoured the Shifters series back in 2010 and the Soul Screamers series since then. 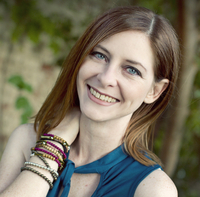 Rachel has a magical way of creating fantasy worlds and she takes you on an incredible ride that sticks with you long after you close the book. Menagerie is a new series, unlike anything I’ve read before which takes us into the world of a travelling Menagerie, and the people and creatures that bring the show together. Crypto’s (fantasy creatures) have no rights in the US. There was a reaping that occurred in 1986 that has everyone on edge, even after all these years later. Now, any magical creature is captured and they can be bought and sold like property. One of the places that these creatures are kept is in a Menagerie, where they are showed off to humans, treated like cattle and the possession that they are. Delilah’s world was turned upside down from the very beginning and life as she knew it would never be the same. Although she spent her life wanting to know more about crypto’s (fantasy creatures), she never expected to experience what they go through. Delilah was a character I came to respect, because she could see past the monsters locked in a cage, to the hearts of the creatures they were. My heart ached for Delilah, seeing her suffer, but she was strong and wouldn’t break. Delilah’s perspective is one of a few in Menagerie. There are a lot of others that give us a better insight into the carnival and what their purpose is. Rommily the oracle gave me chills with her cryptic talk; Eryx the minotaur knows more than he lets on; Gallagher was a bit mysterious; and Atherton the deputy doesn’t see things as just black and white. There is a mix of characters that I met, and not all of them are good. Menagerie was not an easy read; it was heartbreaking to see what the creatures endure and I shed multiple tears. 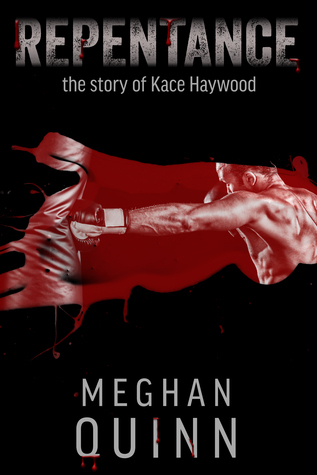 I was blown away with this book and the way Rachel pieced it together. The journey was difficult, friendships were formed and they all experienced loss. Menagerie was an incredible first book in the series, which has set up the world for future books. I look forward to see what happens next as they begin a new journey together. I really loved Gallagher... he tries to keep his emotions hidden! 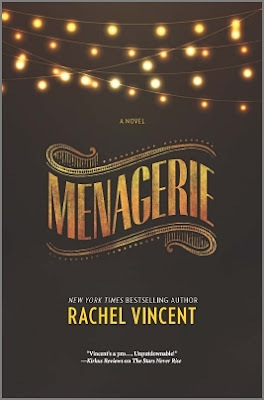 read more "Menagerie by Rachel Vincent ~ Release Week Review & Quote-tastic"
I've survived my first week of school holidays... barely! Haha! Don't you love it when they fight! Oh well, we did a bit of cooking today, which was great and we're off to visit the cousins for the weekend. Blogging wise... all going well, scheduling November at the moment, feels great to be ahead! 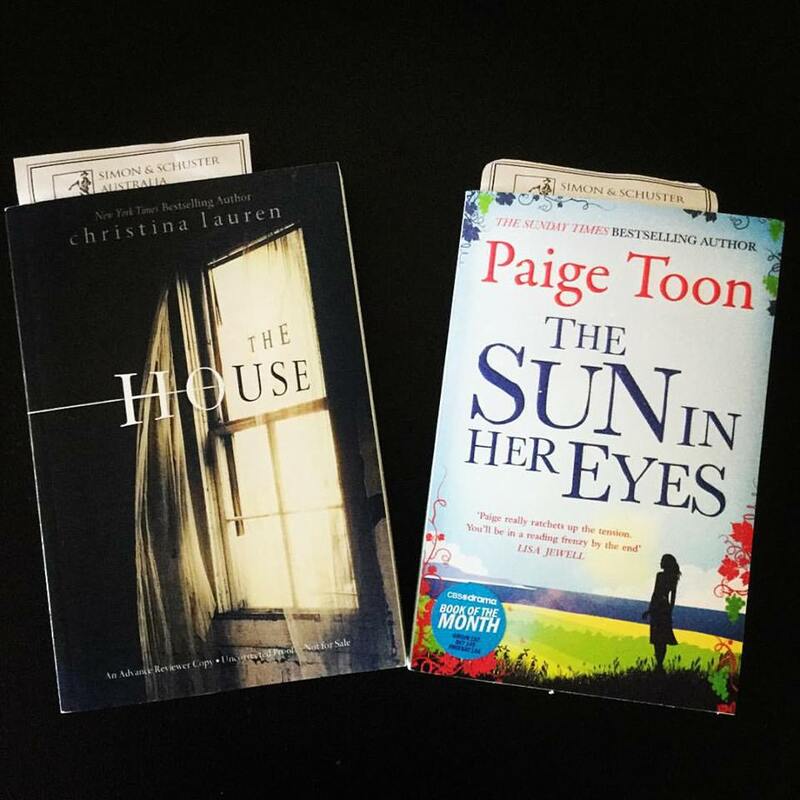 Simon & Schuster sent a couple of beauties this week! read more "Naomi’s Weekly Wrap Up 156"
The first three books and the novella in the Briarcrest Academy series have now been released in a boxset. I have loved all the books I've read so far and am excited to share this with you all! Get it for just $2.99!! 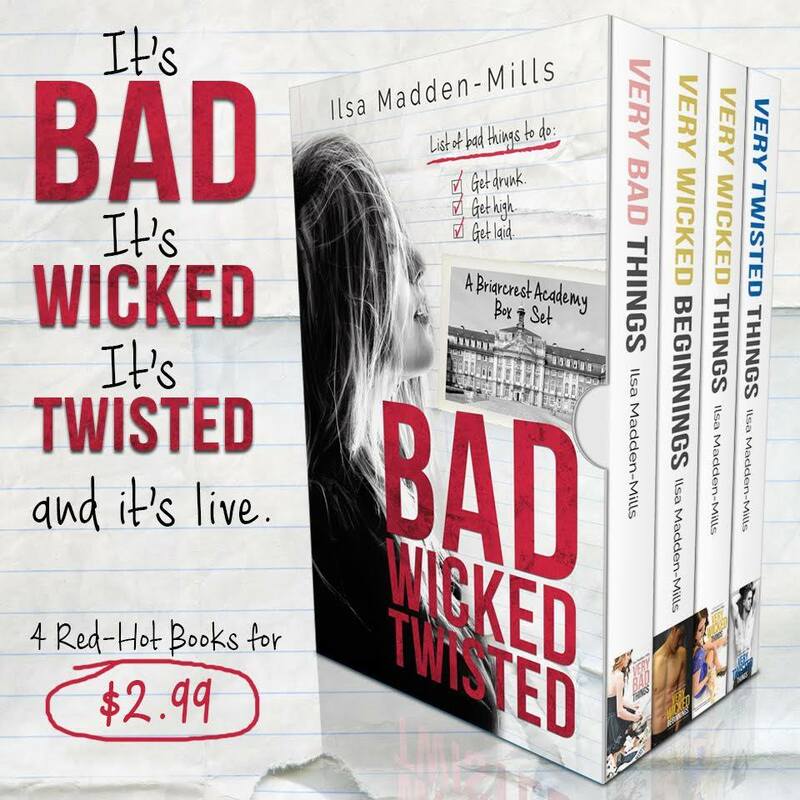 read more "Bad, Wicked, Twisted by Ilsa Madden-Mills ~ Excerpt & Giveaway"
I am an instant fan now that I have read my first book by k.A. Tucker! I need to read more of her work! I loved River and Amber, and I will DEFINITELY read more from this world and author! Maybe it's because he saved her life, or maybe it's because he's completely different from everything she's left behind, but Amber finds herself chasing after River Delaney. Amber isn’t the kind of girl to chase after anyone. And River isn't the kind of guy she'd want to catch. Why has it taken me so long to pick up a book by K.A. Tucker? After finishing Chasing River I want to go back and read them all! Right from the first chapter I was sucked into this world, hooked to the writing style, the characters and Ireland! I could see that I was going to like River, he had a kind heart. Amber was fulfilling a life dream of travelling around the world and found herself in the wrong place at the wrong time. Amber has always played it safe; she was the good girl in her family, her twin brother Jesse was the bad boy (from Burying Water). She dated good guys and went to college. After a break up she decided it was time to travel, like she always planned and set off on an adventure through Canada before landing in Ireland. What I loved most about her trip was ‘Amber’s Bucket List’, and you know the number one item is involving a fling! So it was amusing to see her contemplate it once she crossed paths with River again. Amber usually follows the rules, so it was nice to see her change her ways slightly and she opened her eyes to the bigger picture. River… I loved him from the first moment I met him. He’s passionate about his family; even though his brother is a bit of a bad egg, he doesn’t want to see him slip into his old ways. He showed selfishness when he crossed paths with Amber, and I could see the sparks fly when they met under better circumstances. I loved how he encouraged Amber to learn more about the history of Ireland, both on her own and with him. It was sweet to see their relationship grow throughout the course of the book. I really enjoyed learning the politics of Ireland, understanding some of the struggles that they have had to deal with over hundreds of years. How the new IRA group has taken matters into their own hands and how they are always fighting with other groups. Although this book just scrapes the surface of it, I was intrigued and wanted to know more. I loved seeing Amber and River’s relationship grow gradually in this book. They took their time, despite the attraction they both felt for one another. But I didn’t see the twist coming and I was left gasping at the new information. Amber made a friend from her home town too, and it was great to see them work through the issues they had from school. River’s brother Rowen was another great character too. He’s confident and I enjoyed the brotherly banter between him and River! Chasing River was an amazing read, one I found very hard to put down. The whole book was woven together perfectly and I didn’t feel the plot slow at all. The characters are easy to like, despite their pasts and being from different countries. I was smiling most of the way through this book, but there was a moment when tears welled in my eyes. Well done K.A. Tucker… you have found a new fan in me! *Snickers* This was a sweet moment between Amber and River... she's getting a bit of confidence! He simply smiles at me. Not moving closer. Not pulling away. Waiting for me to make the first move,I think. I do, leaning in to steal a kiss and elicit a soft groan from him. His grip around me tightens, his fist clenching the back of my shirt as he pulls me into his body, his erection pressing against my stomach. Really? He wants me that much? Knowing that excites me. 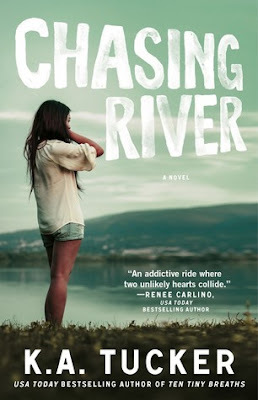 read more "Chasing River by K.A. 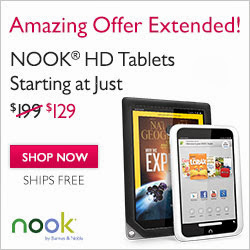 Tucker ~ Review & Swoon Thursday"
I purchased The End Game during the week of it's release. It took me a while to get around to reading it, but I had to bring my review to you as soon as I could, because I enjoyed it so much! 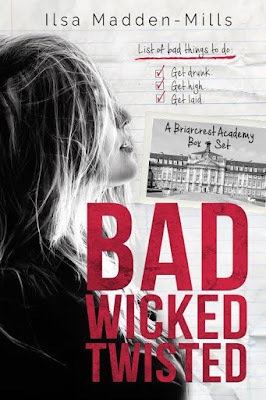 You need to grab this book for yourself and fall in love with Kate McCarthy's writing, characters and the world that she created, like I did! The End Game was my first Kate McCarthy book, and it was a brilliant and emotional read. I could feel the passion from both characters through the pages; their fears, the pressure they were under and the deep love for one another. It was beautifully written with twists that I didn’t see until after they hit me. Jordan is an Aussie on an international scholarship in the US. This detail hooked me from the beginning; my daughter’s name is also Jordan and we are Aussie’s too! Having that little connection with Jordan from the beginning really made me like her. Throughout the story I saw her grow; she was passionate about soccer and determined to achieve all her dreams. The more time she spent with Brody though, I could see a slight shift in what she wanted and Brody became part of her dreams. I always like the cocky jocks, and Brody sure is one, but there is more to him than that. He has a bit of a learning disability, and is on the brink of failing his final year of college. I liked seeing him work with Jordan on his studies, but he lacked belief in himself, which made me sad… The pressure really got to Brody and it was difficult to see him struggle through it all. His parents… they are not nice people, especially his father; I wanted to jump straight in there and have a word to them, I tell you! I’m just glad, despite some issues that he had Jordan to draw strength from. I loved every moment of reading The End Game. It was one of those reads I couldn’t put down. Brody and Jordan had a difficult journey, under constant scrutiny from the press and the public. There were plenty of twists and hurdles for them to work through to stay together. Brody struggled the most, but his cousin Jaxon and his friend Eddie were both there to support him through everything. I really enjoyed Kate McCarthy’s writing. She drew me into her world and I felt like I knew her all the characters. This book touched me, unlike any book I’ve read in a while and will stay with me for a long time. I hope there are more books from this world, because I love all of these characters! I had to share a sweet moment between Brody and Jordan... he really was sweet! “This,” he says, his breath ragged. 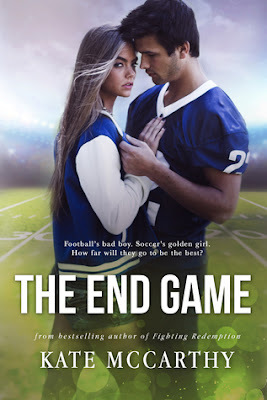 read more "The End Game by Kate McCarthy ~ Review & Teaser"